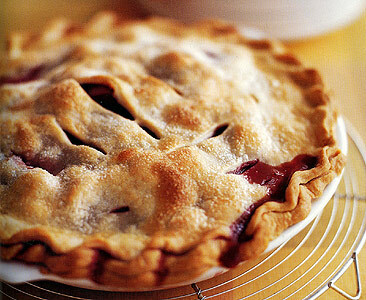 Giving everyone the heads up…tomorrow is National Pi Day. Get it? March 14th? Pi is 3.14? Since it’s just missing the letter E, celebrate National Pi Day with a pie.